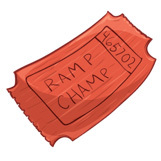 This week marks the release of the Iconfactory’s third piece of software for the iPhone platform, and only our second game – Ramp Champ. Ramp Champ is a fun twist on some of the carnival games you’ll remember from your childhood. The game was designed with love by the gang at the Iconfactory and implemented with skill by the talented folks at DS Media Labs. It’s been in the making for the better half of a year and the time has finally come to release it into the wild. I’d be lying if I told you I didn’t have a huge case of stomach butterflies right about now. We’ve invested a ton of time and money in Ramp Champ and its relative success or failure will be determined within the next 2 weeks. I always get nervous before software releases, but more so when it’s something completely new. Unlike some other large developers, we don’t have a huge well of funds to dip into to develop our apps which makes writing for the iPhone something akin to playing the lottery. We always do our best to design and implement applications that we think people will use and love, but until you actually get real feedback from users, you just don’t know. When it comes to the App Store, it seems that the success of a particular application has as much to do with luck as it does with blood sweat and tears. I’ve seen apps I never thought even merited being in the store rise to the top despite poor quality or being based on a questionable premise. Meanwhile, defying all developer logic, some of the very best applications never rise above the top 25. Some are sandbagged by the perception of being “too expensive”, others get obscured by the meteoric rise of novelty “ringtoners” who inevitably take the App Store’s coveted top slots. Talk to a bunch of iPhone developers and they’ll most likely tell you that everything being equal, success in the App Store is a crap shoot. You can push the odds in your favor by producing a high-quality piece of software, as well as offering it for next to nothing, but in the end fate feels like the final arbiter. I’m very proud of all of the guys, both at the Iconfactory and at DS Media Labs for putting together one heck of a fun game. Hopefully you will enjoy playing it just as much as we enjoyed creating it. No one would deny that producing applications for Apple’s iPhone isn’t risky, but as I’ve told myself again and again lately, without risk there can be no reward. Now if you’ll excuse me, I’ve got to go chug a bottle of Pepto-Bismol. UPDATE: Well, we’re over the release hurdle at this point and I’m feeling a lot better. Overall the reaction to Ramp Champ seems to be very positive, although we’re dealing with some memory issue that are causing crashes, particular for 1st Gen device users. The good news is we think we’ve ID’d the problem and should have a fix submitted to the App Store soon. Thanks to everyone who’s posted or tweeted positive feedback about the game, it’s done my heart (and my stomach) a lot of good these past 2 days. If you’re interested in knowing what went into producing Ramp Champ, head on over to Louie’s blog for some insights. More to come! 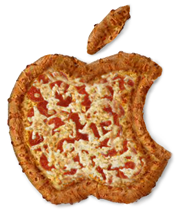 I’ve recently discovered creating a successful iPhone application is a lot like baking a pizza. Take the best ingredients, like skillfully crafted code, bold and flavorful interface design and combine with a dash of love and you may end up with a delicious dinner. Unfortunately for App Store developers, once you’ve rolled the dough, spooned the sauce and added the toppings, the delivery process itself can often be frustrating. Apple’s process of getting apps reviewed and posted to the App Store leaves much to be desired. Once submitted, we developers must sit back, cross our fingers and hope everything is in order so that the “pizza” makes it to your device in a timely fashion. One of the criticisms of the App Store in recent months is that it can take more than 2 weeks to have an app make it’s way through the review process, sometimes only to end in rejection. When this happens, the problem must be corrected, the app resubmitted and the developer goes to “the back of the line” and starts all over again. Since most developers would rather have too much feedback rather than too little, one way to ease the pain of the review process would be to add more feedback. Developers love feedback, whether it comes in the form of bug reports, reviews, emails or simple sales figures. 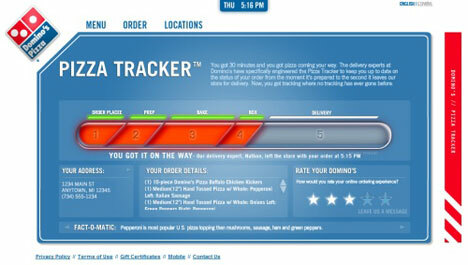 In the world of home pizza delivery, when it comes to awesome feedback, no one beats Domino’s. When a customer orders a pizza from Domino’s online, they receive instant feedback on the status of their order via Domino’s über-cool pizza tracker. The tracker tells you where in the cycle of delivery your pie is, what time it started the last phase and who’s currently working on it. It may sound corny, but this is exactly the kind of feedback developers need when submitting software to the Apple App Store. Imagine a meter that outlines each part of the approval process with time and date annotations for each step. The App Tracker would be of enormous assistance to developers, ensuring proper completion of each part of the submission process. A developer could track their “pizza” as it made its way to the store and get a better sense of when to expect final delivery. It could also help Apple internally so they know what phase a particular application was last in if a problem arises. Such a system would allow companies to better plan their product’s marketing efforts and direct their resources more efficiently. Not to mention reduce the level of stress associated with being left in the dark regarding your application’s approval. Apple recently implemented a small counter for developers to let them know what the average approval time for their applications are in iTunes Connect. This was a great first start, but I suspect that with a bit of love, and a few lessons from the folks at Domino’s, getting through the app store approval process could be as easy as pie. The recent release of Twitterrific 2 for the iPhone has reminded me that software development is replete with truisms. The primary thing I have to constantly remind myself is that, no matter what you do, or how hard you work, you simply cannot please everyone. Anyone who works in a creative field knows that there will always be those who are unsatisfied with the result. For iPhone developers, these people usually fall into the “if it just had feature X, I would use it” category, but every so often you get someone who just poo-poos your efforts. It’s easy for devs to fall into the trap of trying to keep everyone happy, but years of experience have taught me that this is a losing battle. Development quickly builds into a sort of “features arms race” that usually ends with bloated software and burnt out programmers. No, the answer is to design first and foremost for yourself. If you can produce a piece of software that you are happy with, then chances are the majority of your users will be too. The trick is trust your gut enough to tell the difference between constructive feedback and the nay-sayers so you can move beyond them when it’s appropriate. The other truism I’ve found is that there’s always room for improvement. The new posting user interface for Twitterrific 2 demonstrates this point perfectly. All through beta testing, the posting UI was the same as it was in version 1. If you wanted to change your update from one type of tweet to another, you had to toggle the tweet type using a single icon on the post bar. Although this method had served well since our initial launch, neither us nor the beta users were satisfied. Their feedback, combined with Louie’s desire to improve the posting experience challenged us to do it better. The result was a re-designed UI that fulfilled user’s desires for posting clarity while giving the Iconfactory a big new feature to tout. The amount of work required to pull off the revised posting interface so close to the end of the beta was intense, but ultimately worth it. Lastly, if there is one axiom that Twitter has proven beyond a shadow of a doubt it’s simply that if you give an inch, the Twitterverse takes a mile. Lately I’ve been seeing more than a few requests for Twitterrific to support Twitlonger, a service that allows you to “expand” on the 140 character limit that is at the very heart of Twitter. The argument goes that allowing long updates to be read directly in-app is preferable to having to post multiple tweets. 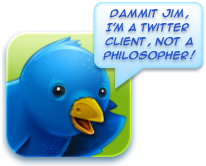 This may indeed be true, but I hesitate to support any service that, for lack of a better term, subverts Twitter. Brevity is the soul of wit, and in Twitter’s case, its lifeblood. In my opinion, any update that can’t be held within Twitter’s 140 character limit should be taken offline to email, Facebook or Friendfeed. 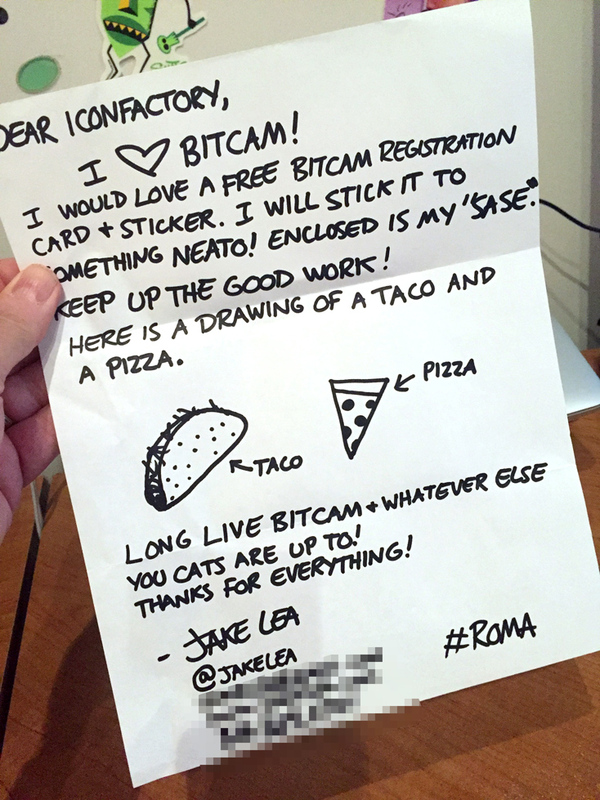 What’s the harm in supporting a great service like Twitlonger you ask? Seemingly none, except that Twitlonger is a very slippery slope. Imagine typing a tweet of any length right in Twitterrific. When the message length exceeds 140 characters, the app automatically creates web page entry where your followers can read your magnum opus. Sounds great, except its no longer Twitter, it’s called a blog. Given how easily such a feature would be abused (as is evidenced by the Twitterverse’s aggressive adoption of RT), I don’t see Twitlonger support in Ollie’s future. As developers, all we can do is our best. Sometimes our best is good enough and sometimes it doesn’t cut the mustard. 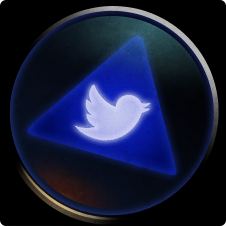 I’ve been very pleased with the positive reaction that Twitterrific 2 has been receiving from the Twitter community. There are updates coming that address some of the most requested issues from the initial 2.0 launch, but I have no illusions that even these updates will satisfy everyone. 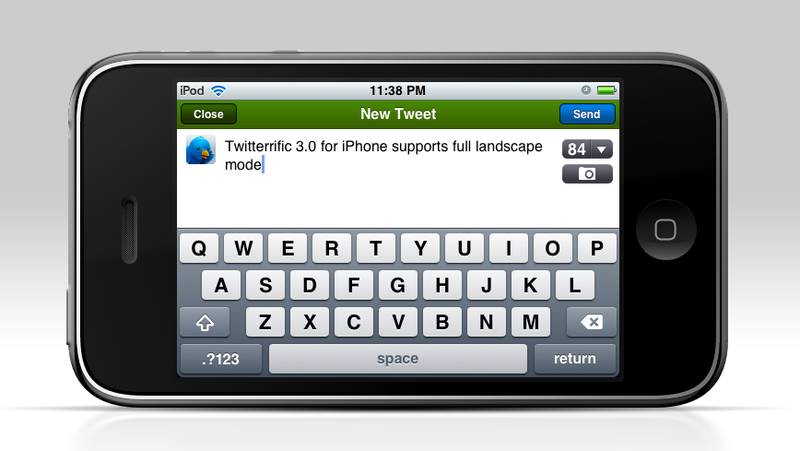 Not to mention all those people out there who are patiently waiting for an update to the Mac version of Twitterrific. To them, I offer one last proverb – Good things come to those who wait. One of the toughest parts about owning your own creative business is having to keep secrets. During my time at the Iconfactory, we’ve had to wear many projects close to our sleeves for months, sometimes even years until the day comes when we finally can talk about them. This philosophy doesn’t just extend to our paying clients however, it also covers our internal projects. Over the years, I’ve learned the hard way what happens when you let competitors know what your up to. If you’re lucky they merely get a jump on your idea, but sometimes, for one reason or another, they manage to beat you to market. This is one reason why I subscribe to the Montgomery Scott school of thought when it comes to product announcements. Named after the famous engineer from my beloved Star Trek, the theory is simply this: Under sell and over deliver. By setting realistic expectations in the minds of your customers, they are pleasantly surprised when you manage to exceed them. This is how Scotty got his reputation for being a “miracle worker” on Star Trek. It’s also why we don’t typically like to give sneak peeks or announce dates for freeware and software releases at the Iconfactory unless we’re very close to releasing something. By doing this we keep competitors guessing and limit dangerous over-hyping. We always have something new coming down the assembly line at the factory. I’d love nothing more than to run shouting to Twitter what we’re up to on any given day, but that would only lead to user heartache. We also firmly believe that if you’re going to do something, it’s worth doing right. So remember – just because you don’t have access to engineering, it doesn’t mean we’re not busy installing the latest dilithium crystals. John Gruber over at Daring Fireball links to an intriguing piece by Paul Kafasis on the state of the App Store. The post compares Walmart’s strategy to sell disposable, cheap goods to those of App Store “ringtone” developers which are forcing down prices. My friend and business partner, Craig Hockenberry wrote about this very topic a few weeks ago in a piece that put him in the crosshairs of quite a few people. After Craig’s piece was published, and indeed after reading the post by Kafasis, some are under the impression that more expensive “AAA” apps are doing just fine thank you very much. The theory goes that one only has to look at the App Store top 10 list to understand it’s not price that gets you into the top 10, but quality. This, plus marketing on the part of the developer are all that’s needed to boost your software into the top 10 of the App Store. Reading through the comment thread at Inside iPhone it all seems so simple. All a developer has to do is market their app and the rest will take care of itself! Why didn’t I think of that? The part I love the most is that the people making the “just market your app!” comment have no real idea how much effective marketing costs. Oh sure, you can go far on viral and word-of-mouth marketing, but it all pales in comparison to even a small banner graphic in the App Store. The Iconfactory could spend tens of thousands of dollars buying up targeted advertising space to promote Frenzic, but it still wouldn’t be 1/10 as effective as the front page graphics that Dropship, Marley and Texas Hold’em are enjoying (for free) as I write this. Not only that, but I have no way to track metrics for advertising pointing at Frenzic in the App Store. I can’t gauge how effective a $75 blog ad versus a $2,600 DF sponsorship is because Apple doesn’t currently give me stats of people clicking through to my software. Anyone who says “Just market it!” doesn’t have a solid grasp on how the App Store works. Another example is Rolando. 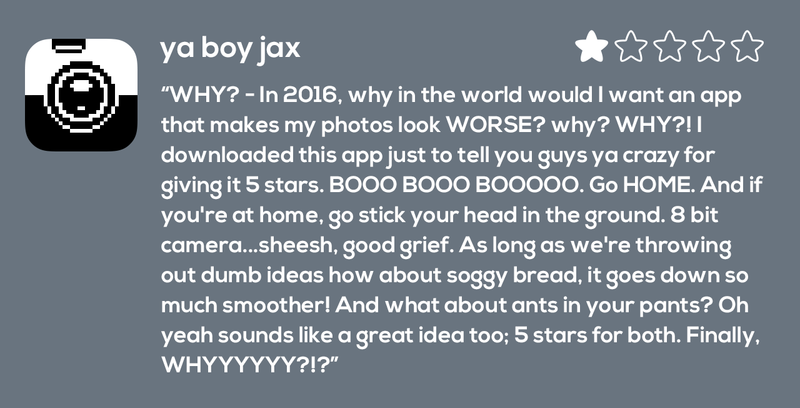 People are holding this app up as the ultimate example of a quality, non ringtone app that is enjoying success in the store. It is true that Rolando is a fantastic game worthy of the top spot it once held. 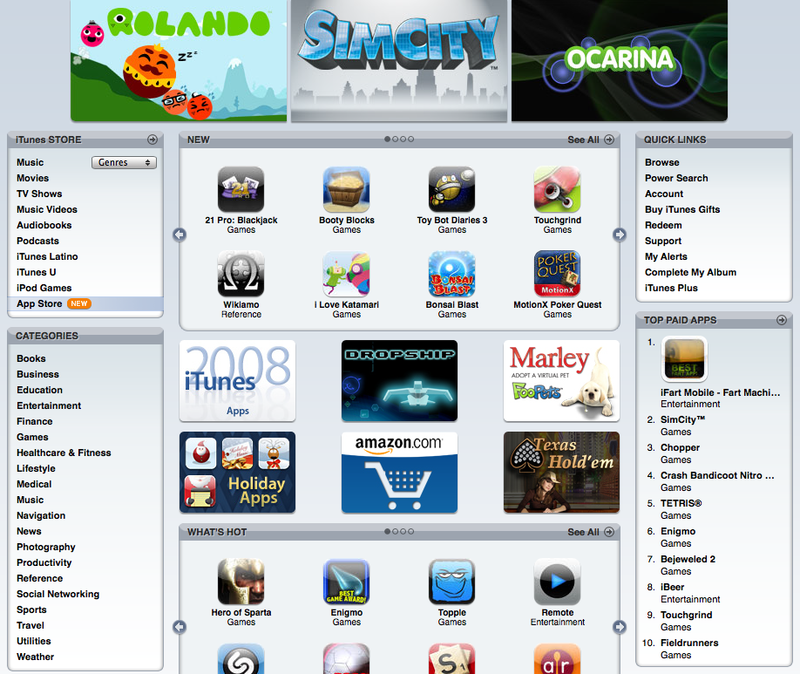 It is also true that Apple promoted Rolando from DAY ONE in the App Store with major graphics both in iTunes and on Apple.com. All that exposure helped to get Rolando into the top of the store when it launched. But its $9.99 price point is like an anchor. As I write this, Rolando sits at #30 in the top 100, and #10 in games. Let me repeat that. #10. In games. So what is in the App Store top 10 right now? iFart Mobile is number one which is still riding high on a wave of PR thanks to being originally barred. Crash Bandicoot, which is featured in national Apple television spots is #2. Tetris, perhaps the most well-known video game in history, is #3. Three more ringtone apps come in as 4, 5 & 6 including the months old iBeer. Touchgrind, which also enjoyed prominent Apple billing, is #7. Bejeweled 2 is number 8, PocketGuitar ($.99) is #9 and SimCity rounds out the top 10. All of these apps either enjoyed uncommon press exposure, have a nationally known brand or are priced at $.99. 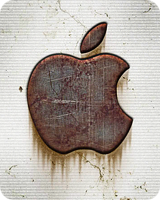 Quality definitely plays a role in getting to the top, but price and “Apple love” play a larger part. Does this all mean that developers like myself will abandon making quality iPhone applications like Twitterrific and Frenzic? Of course not. I just wish that people who think they know how the App Store works would admit that they really don’t. The App Store is still in flux and much is unknown. What I do know however is that there are key factors to getting to the top of the store, chief among them being price and exposure from Apple. No amount of 3rd party marketing, done on a small developer’s budget is going to change that simple fact. What’s worse (or better, depending on your point of view) is once you are in the top 10, even if you’re app is a “limited utility” ringtone app, because you’re in front of millions of eyeballs both on the device and in iTunes, you’re bound to stay there. I don’t know exactly how to fix the App Store, but everyone I’ve spoken with agrees that it needs fixing. If not fixing, at least a change in how it favors certain apps while hindering others. The more we talk about this stuff, the better it will be for both developers and customers alike. Back on December 1st, I put on my artist’s hat and wrote a post about the importance of icon design and how it shouldn’t be taken for granted or seen as an afterthought. The post garnered a fair amount of exposure and I received a great deal of positive feedback from designers and developers alike on the importance of icon branding and standing out in the App Store. What is the source of my distress? Over the course of the past week, the Iconfactory and ARTIS Software jointly agreed to put our game Frenzic on sale for the Christmas holiday. From the moment we launched the product, we had always planned on temporarily lowering the price for the holiday rush. When I wrote the original post I was unaware of the importance the app’s icon plays in marketing an online sale. I’m guessing you can probably see where this is heading. As the app went on sale today, it reluctantly sported a new badge. The same type of badge that I railed against in my original post. If you care as much about icons and design as I do, then you’re probably asking yourself how I could allow something like this to happen. At first I couldn’t figure it out myself, and then it became very simple. I took off my “designer hat” and put on my other one… the one that says “business owner”. The business owner in me doesn’t wrestle with many of the lofty ideals that my inner designer aspires to. Being a partner in a successful company sometimes means doing what’s best for the health and growth of the business, especially in today’s unsure economy. It’s easy to criticize someone’s design decisions when you’re on the outside looking in. You think you’ve got everything figured out, but then your app starts to sink off the App Store and suddenly nothing’s as simple as you thought. Although I initially resisted calls to slap a “For sale” badge on our icon, I came to realize that it was one of the most important ways to get people who had previously dismissed Frenzic due to its $4.99 price tag to take another look. The change may not affect sales at all, but on the other hand, it may help to get Frenzic in front of more people’s eyes than ever before. If that means that I have to eat a hefty helping of crow in order for us to maximize our exposure in the App Store, then I say pass the ketchup. If you’ve ever wondered just what I do at my day job, then this awesome 2 minute profile of the Iconfactory explains it pretty darned well. 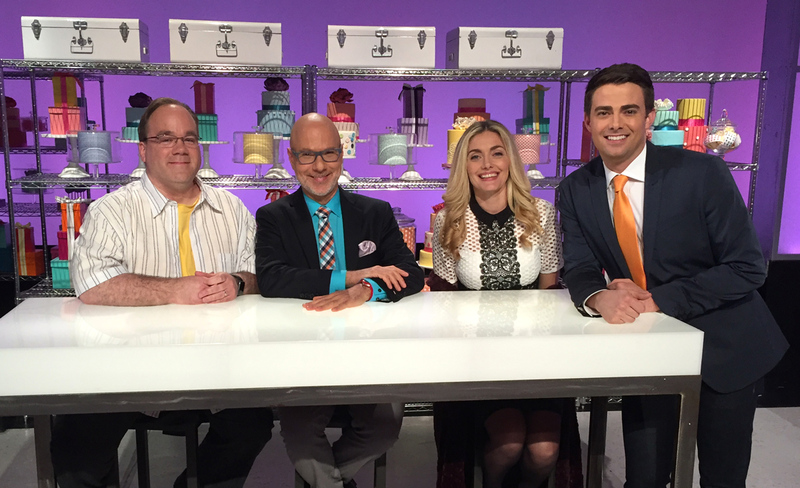 We were proud to be considered for WGHP’s “Made in North Carolina” series broadcast right here in the Triad. The goal of the series is to highlight companies that you may not realize are in NC, but that make things you know and use every day. I didn’t realize that Texas Pete or Crest Toothpaste were made in North Carolina, so its fun to see just what the good folks of the Tarheel state are up to. Stewart Pittman of Fox 8 came by this past Monday and interviewed us to find out more about what we do and how we got started. The resulting segment pretty much nails what goes on at the Iconfactory each and every day. Stewart said he had a blast filming our office with all our toys we have on hand to keep our creativity up, and I think that comes out in the video. 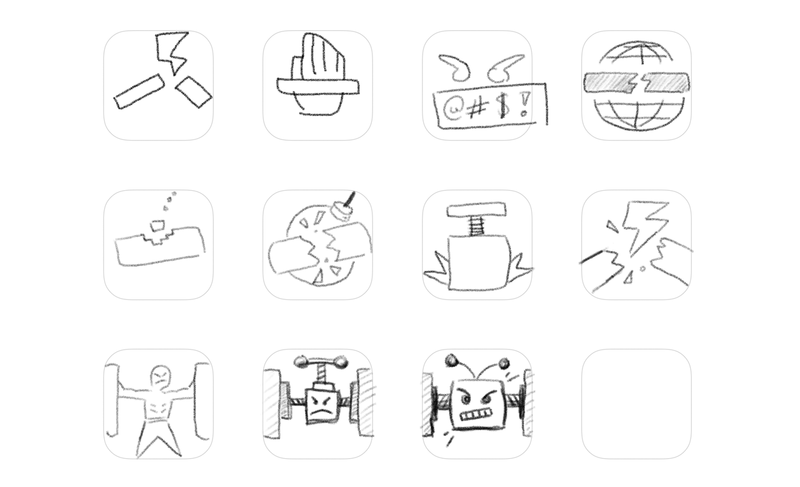 If you didn’t know better, you’d think we design toys instead of icons for a living. Our thanks go out to Stewart and everyone at Fox 8 for having us, we had loads of fun. UPDATE: I’ve gone ahead and put up a better version of the video over at Vimeo that includes the Fox 8 intro and outro bumpers. Enjoy! 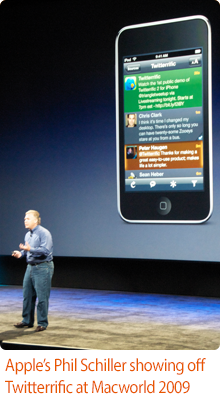 The launch of Apple’s App Store was one of those moments that developers live for. 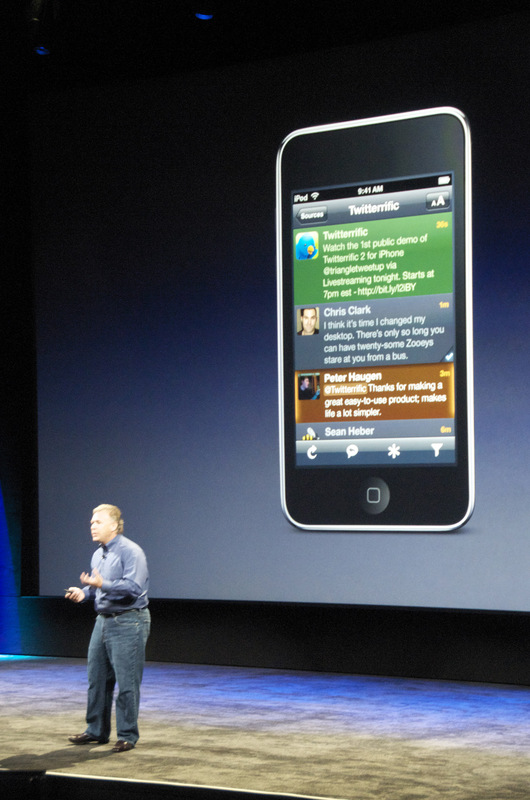 After weeks of coding, designing, testing, tweaking and debating, Twitterrific for the iPhone and iPod touch was released to overwhelmingly positive reviews. 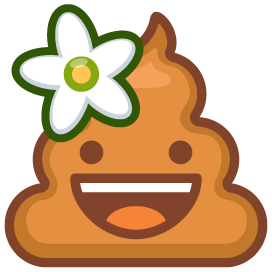 All of us at the Iconfactory, especially the big guy in Laguna, are all gratified that users seem genuinely happy with Twitterrific for the iPhone. Apple’s handheld hardware is a wonderful new development platform that’s bound to get better with time, and we were pleased to be present at launch. However, throughout this whirlwind day, I kept receiving emails about another of our software products and why it wasn’t included in the App Store kick-off. That application of course, was Frenzic. More than a year ago, I posted on my blog asking users to write Apple in support of bringing a native version of our addictive Mac-based game to the iPhone. You showed your support for our efforts to bring the best possible version of Frenzic to the iPhone, and now thanks in-part to users like yourself, that native version is becoming a reality. I’m here to tell you that Frenzic is definitely coming to Apple’s handheld party. Some of Craig’s coding buddies got an early sneak peek of Frenzic at WWDC, and it’s only gotten better since then. The mobile version of Frenzic is confirming my suspicions that this is how the game was always meant to be played. Placing pieces is fast, responsive and fun as all get out. There is a tactile sense of immediacy when playing Frenzic on the iPhone or touch that simply isn’t present in the desktop version. We still have tons of work to do, but trust me when I tell you it’ll be worth the wait. In a way, I’m glad Frenzic wasn’t ready for today’s App Store launch. There are already tons of great games available for the iPhone. Pangea’s Enigmo and SEGA’s Super Monkey Ball both come to mind. 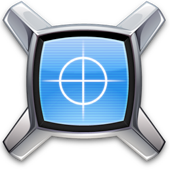 Frenzic’s day will come, and when it does, all of us at ARTIS Software and the Iconfactory hope you’ll give it a try. The Mac desktop version’s slogan has always been “Addiction never felt so right.” Thanks to the App Store and iPhone, I think players everywhere are about to get addicted all over again. For now, hang tight and hone those reflexes. You’re gonna need it! To say things have been a little hectic at work lately would be an understatement. 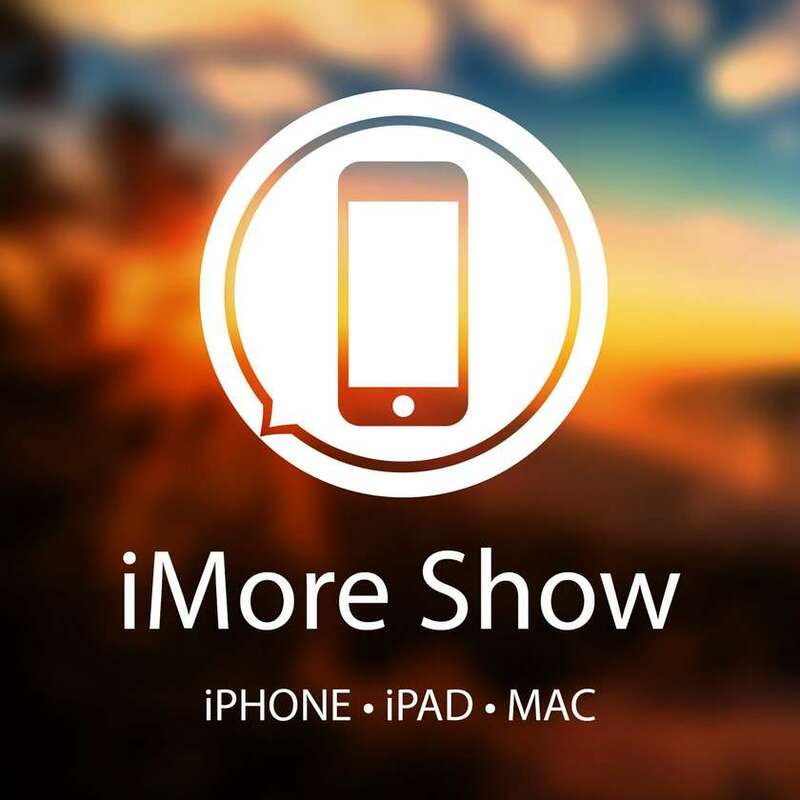 For the past several months, we’ve all been working hard to get you-know-what for the iPhone in ship shape. With the impending launch of the App Store, all of us have had our hands full and then some. In the midst of this massive effort, this 4th of July weekend, David and I travel to New York City to give a talk at the ICON5 Illustration Conference at the invitation of our friend and fellow artist, Von Glitschka. I can’t remember the last time I flew on a holiday and I can only imagine the travel nightmares that await us. My iPhone will be good and charged and packed with plenty of episodes of Futurama and Deep Space Nine. Then there’s the little matter of day-to-day work at the factory. We’ve been snowed under at the office for months with a huge project that has kept us all busy every minute of every day. Having constant work is great, but it also makes it difficult to focus on internal projects like [REDACTED] and certain freeware releases that were only supposed to go on for a month, but due to forces outside our control, inevitably stretched into the future. If we could just get the R&D lab to perfect that cloning machine they’ve been teasing us with, everything would be peachy. However, as of this writing, there’s no word yet. Those bastards. Somehow in the middle of all this madness, the gang at the Iconfactory managed to pull off an elegant punking of our dear friend and co-worker, Craig Hockenberry. See, back at WWDC Mr. Hockenberry came away with an ADA for his incredible work on Twitterrific for the iPhone and being the gracious man he is, he let Corey bring it back to North Carolina so the rest of us could get a fleeting glimpse of the “cube” before its return to Laguna Beach. Well, we thought it would be fun to create our own DIY ADA and mail that back to him just for kicks. We documented the creation process which you can find on the Iconfactory’s Flickr page. Needless to say the prank succeeded in putting a big smile on Craig’s face while relieving some stress around the office. The good part of all this mayhem is that it keeps life interesting. There’s always a new challenge on the horizon, be it software, freeware or paying projects. Believe it or not, client work can sometimes provide a respite every now and then from the pressures we end up imposing on ourselves. Personally, if I can just get through July, I think I’l be just fine. Serenity now! Serenity now!